When you think “efficient gas-electric vehicle”, chances are images of Honda’s Environmental lineup spring to mind. 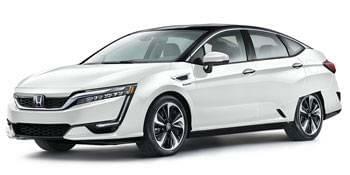 The Honda Clarity Fuel Cell, Honda Accord Hybrid Sedan, and Honda Fit EV represent the latest eco-conscious technology from Honda – all of which deliver noteworthy engine specs coupled with staggeringly high fuel economy. 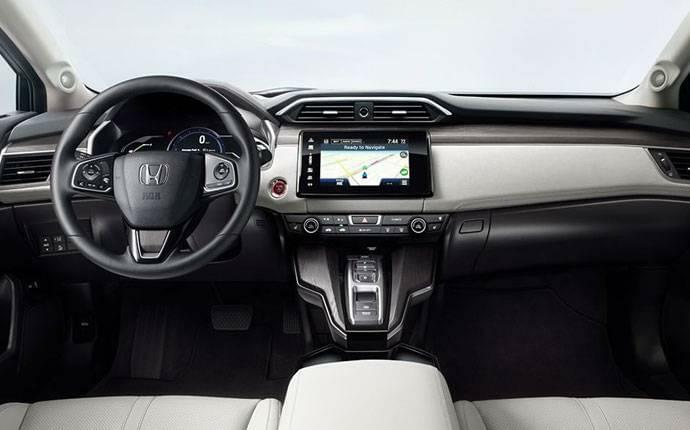 With stylish exteriors and spacious interiors, the new Honda Environmental lineup boasts all the must-have comfort, technology, and safety features Hilo and Kailua Kona drivers appreciate. Let’s take a closer look at what makes these three vehicles fantastic! Honda Environmental vehicles aren’t just able to maximize fuel-efficiency – you’ll also notice agile performance and a surprising level of power. 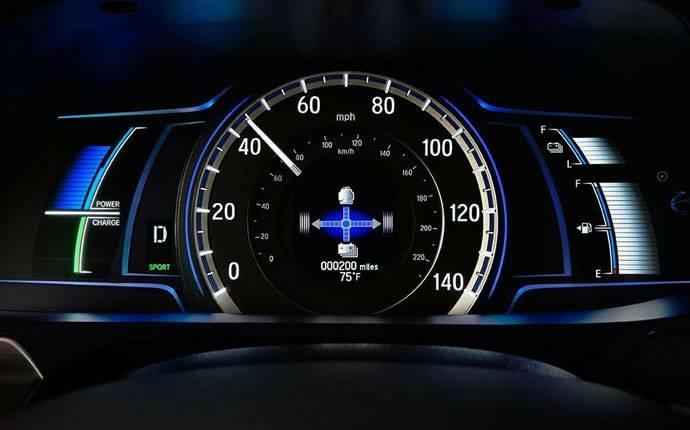 The Honda Accord Hybrid is a fitting example with its 2.0L 4-cylinder gas engine, CVT, two electric motors, and advanced lithium-ion battery pack. 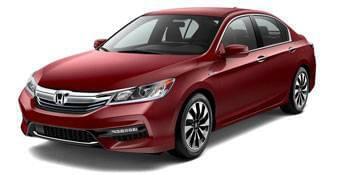 Altogether, the Accord Hybrid produces a combined output of 212 hp and 232 lb-ft of torque. The Honda Fit EV delivers up to 123 hp and 189 lb-ft of torque from its lithium-ion battery, while the Honda Clarity Fuel Cell yields an impressive 174 hp and 221 lb-ft of torque. HondaLink: HondaLink uses compatible smartphones to stream music and podcasts, and includes access to Launch, Connect, Aha, and Navigation apps. Apple CarPlay or Android Auto: These handy systems turn your vehicle into an extension of your smartphone, allowing you to listen to texts and emails, search contacts, and access apps. Honda Satellite-Linked Navigation System: Available across the board, the optional Honda Satellite-Linked Navigation System features crisp graphics and voice recognition for easy route planning. 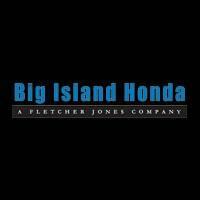 Trust the Honda Experts at Big Island Honda! Whether you’re shopping for a fuel-friendly, feature-packed, or safety-minded vehicle, the Honda Environmental lineup excels in every category. To find out more, contact our sales team at Big Island Honda! With locations in Hilo and Kailua Kona, Big Island Honda is not only a reputable Honda dealer; we’re also a certified provider of Honda service and parts! **Ratings determined by EPA. Use for comparison purposes only. 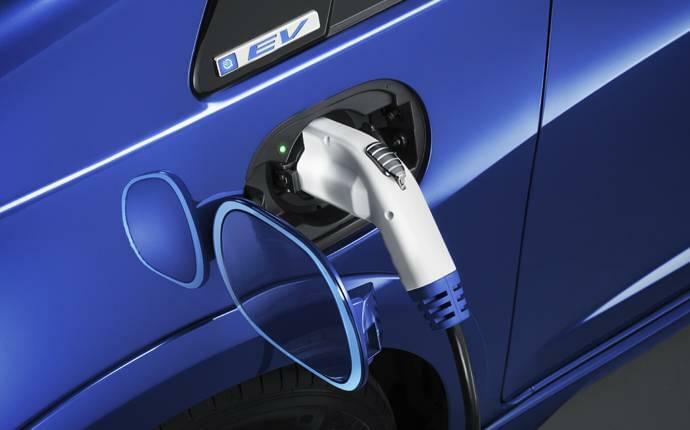 Your MPGe and range will vary depending on driving conditions, how you drive and maintain your vehicle, lithium-ion battery age/condition, and other factors. 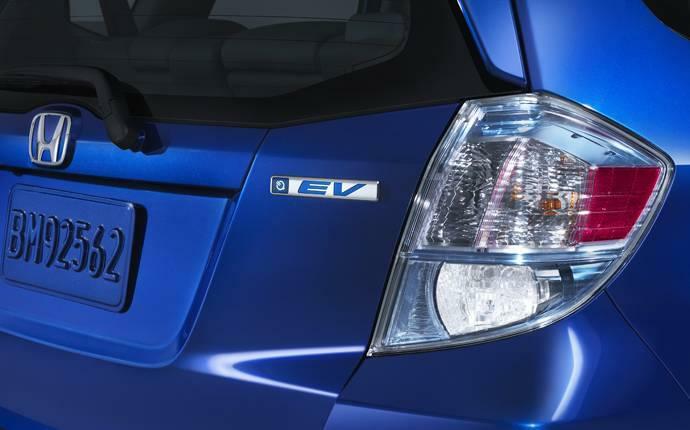 For additional information about EPA ratings, visit http://www.fueleconomy.gov/feg/label/learn-more-electric-label.shtml. ^Based on 2017 EPA range rating. Use for comparison purposes only. Your range will vary based on how you drive and maintain your vehicle, driving conditions, powertrain condition, and other factors.